Help fund the new Contrails? mobile app development. 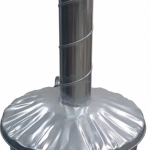 Please donate today and you can WIN in our GREAT Orgone Generator GIVEAWAY! *UK ONLY because of shipping restrictions yet if you can, please help contribute to this project. TY! People around the world will be able to download the “Contrails?” Mobile App for free! By using the official ‘live’ atmospheric data from official weather balloons, this app will produce and accumulate results to provide certainty to any person who needs convincing that the persistent trails we now experience on a near-daily basis cannot be “ordinary condensation trails.” See more details here. 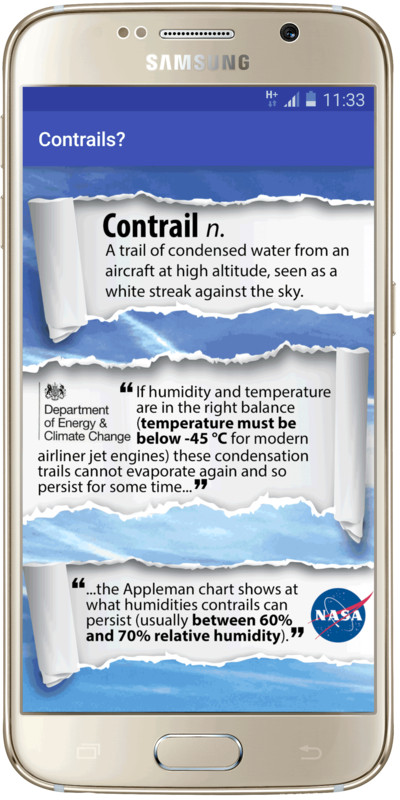 This app will strip politicians, weathermen, educators, your friends and anyone else of the plausible deniability that they are currently hiding behind. To conveniently share their reports with politicians, meteorologists, environmental groups, doctors, friends, etc. ONCE DEVELOPED PEOPLE CAN DOWNLOAD IT FOR FREE. We have a great incentive to inspire your crowdfunding contributions! Make a donation and be a part of the Great Chem Cannon giveaway! When you make a contribution you will be automatically enrolled into a draw that will give away 3 devices that can combat geoengineering and restore our atmosphere. Read about orgone energy and how it works at climatechanged.co.uk. They have created orgone generating chem-cannons for home deployment, 3 of which have been donated to us to us to help fund our app. Winners will be announced on the 14th of November. Please donate with our ultimate goal in mind..to restore our atmosphere and expose and eliminate chemtrails from our skies. We’re proud to announce that James has created the first (and only) Shop GMO-Free app in the UK which is now launched, to help you avoid food which contains genetically modified organisms (GMOs) while shopping in UK shops and supermarkets. 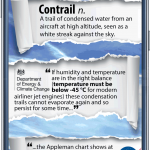 Please help James develop the “Contrails?””Mobile App to help bring back our deep blue skies. 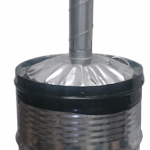 Make a donation to enter THE GREAT Orgone Generator GIVEAWAY! We have 1 “Mighty Midget” Chem-cannon to give to a winner. and you will be helping fund the new Contrails? mobile app today. Winners will be announced when our goal is reached or the funding date expires on Nov 14th 2015. Good Luck!